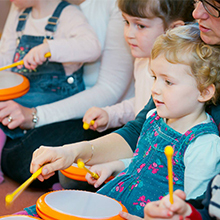 & Early Years Settings It is widely recognised that singing and active music making with young children can help aid development in many areas other than just musical appreciation. 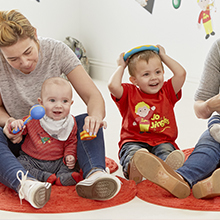 Jo Jingles also provides classes to many other early years environments including large nursery chains, small private nurseries, SureStart and Children’s Centres too. We also run classes in primary schools and after school clubs (for children up to 7 or 8 years of age in some areas). 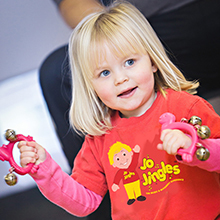 The aim of Jo Jingles is to encourage learning and development through fun and structured classes. 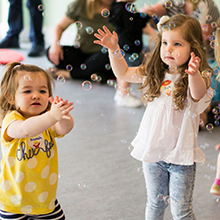 Offering classes throughout your nursery, centre or in your school can really add another dimension to your learning and development provision. 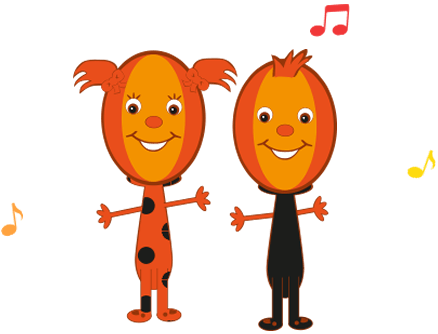 All Jo Jingles sessions feature educational themes and a variety of activities to suit all children’s learning styles and preferences. 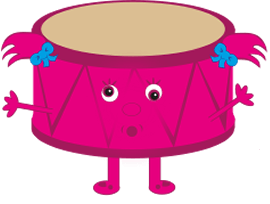 Jo Jingles programmes are designed with the early learning goals in mind and help to develop. 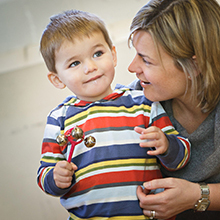 Our programmes have been developed by experienced teachers and are specifically adapted to support Early Years Foundation Stage. 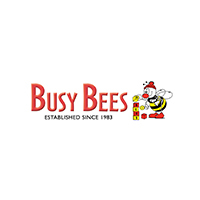 Why not book a meeting to find out more? 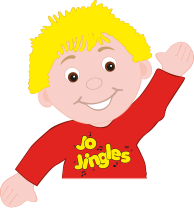 Trained Jo Jingles teachers are available across the country to visit your nursery or school during term time on a weekly basis. 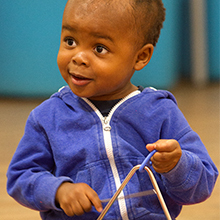 Programmes are fun-orientated, but structured covering musical elements including pitch, tempo, dynamics, timbre, texture and basic notation. 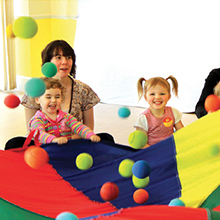 We're also proud to work with children centres, schools & many other early years settings in the country.